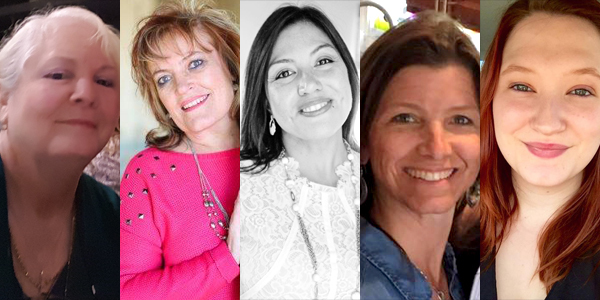 Meet the team of enthusiastic individuals who work all year round to bring you an exciting online conference! 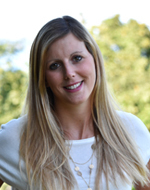 Fleur Bickford is a Registered Nurse and International Board Certified Lactation Consultant (IBCLC) with a Bachelor of Science from Queen's University. As an RN, she worked in Maternal and Child Health, gaining experience in labour and delivery, postpartum care and pediatrics. 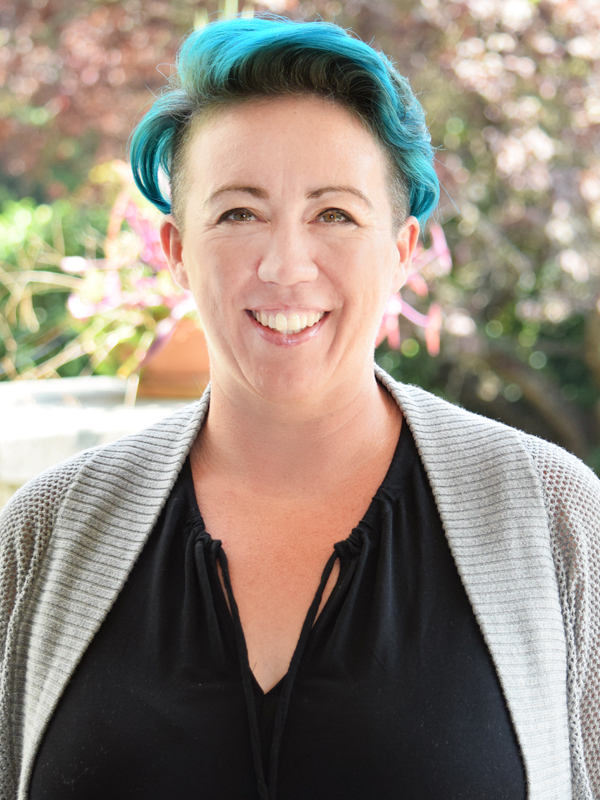 After the birth of her two children, Fleur became involved with La Leche League, eventually becoming a leader and serving as a member of both the Professional Liaison Department and the Social Media Advisory Committee, while working towards her IBCLC certification. Fleur then made the move to private practice as an RN and IBCLC and spent years working with challenging breastfeeding cases before focusing on health education with GOLD. Fleur has been very active in her local lactation community as past president of Ottawa Valley Lactation Consultants and one of the leaders of the group that established the regional breastfeeding website ottawabreastfeeds.ca. She is also a professional speaker whose presentations and articles have been shared internationally. Fleur's clinical experience in perinatal care combined with her professional and volunteer experiences with educating both families and health care professionals, lend themselves well to her role as Program Director for GOLD. Fiona Lang-Sharpe is a Birth Doula and International Board Certified Lactation Consultant in private practice in Edmonton, AB, Canada. Fiona has over 20 years of experience attending births, supporting mothers post partum, and offering lactation case management services. 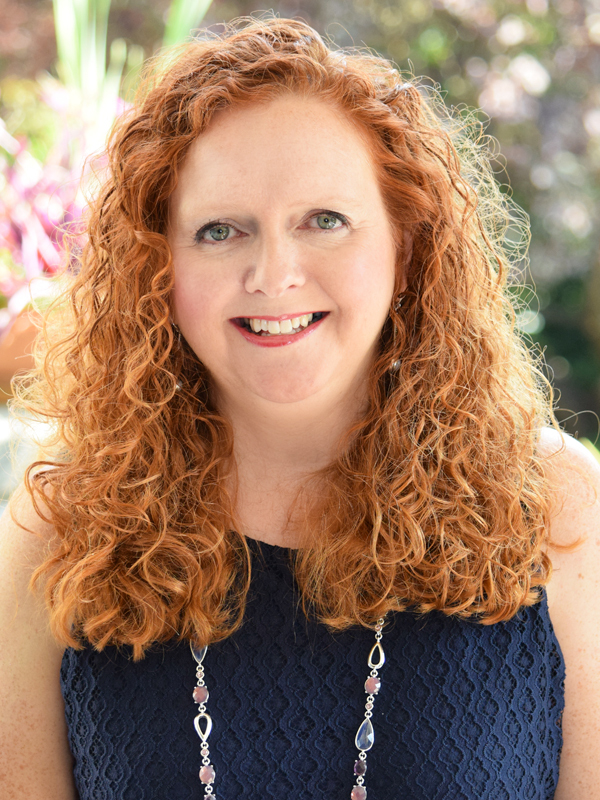 Having studied in England under the National Association of Maternal and Child Welfare, Fiona moved to Canada in 1989 and after having her first born son was accredited through La Leche League Canada as a Leader and went onto obtain her certification as an IBCLC. Fiona's experience in perinatal health along with her interest in technology and social media and passion for quality education makes her an excellent fit for GOLD Conferences International. Fiona is one of the first voices you'll hear as one of GOLD's online Master of Ceremonies, and is also often one of the first faces you'll see, online and in person, as she represents GOLD at industry events and via social media. Fiona is highly anticipating an expanding role with GOLD, as GOLD increases it online offerings. 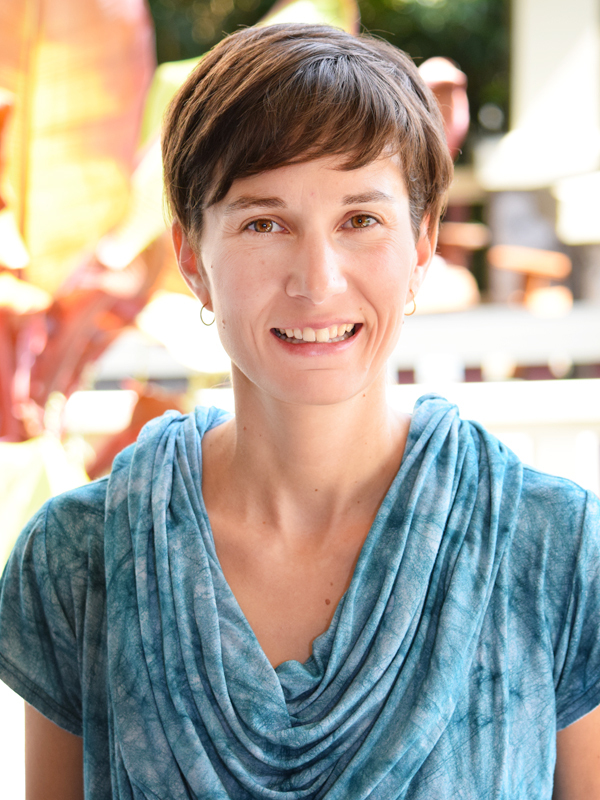 Kristin Schwarz is a licensed midwife, maternal fitness educator, childbirth educator and bereavement doula. Kristin moved to the United States from Europe in 1997 where she worked in marketing and online education. After a peaceful home-water birth of her 2nd daughter, Kristin decided to help other women feel empowered in their birth choices. She trained to become a childbirth educator, received a degree in midwifery and holds a Florida midwifery license. 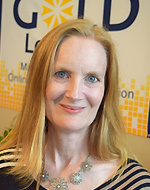 Kristin's experience in perinatal and postpartum health and her background in online education make her a good fit for Gold Conferences International, and she is excited to contribute to GOLD and assist in its online growth. Kristin lives with her family in South Florida where she enjoys snorkeling and yoga on the beach. 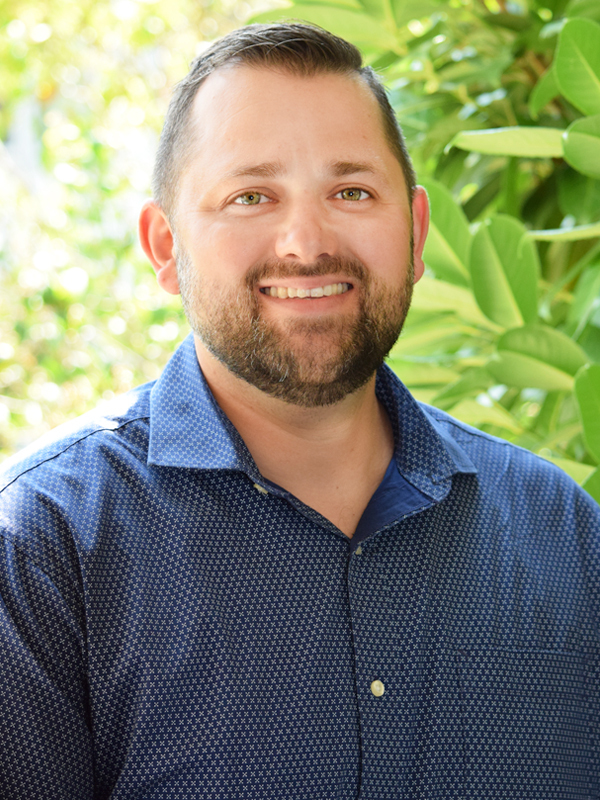 With a background in technology start-ups, Andrew has been working within the educational meetings industry for more than ten years now. He was involved in bringing the GOLD brand from her original owners in Australia to Canada and building a new team of professionals to further nurture the company into the online education leader it is today. Andrew is focused on seeing new education and continual technological improvements added to GOLD in order to bring our unique style of accessible and affordable education to an ever-widening health care audience. His favourite part of the job is hearing from Delegates who were able to utilize education they learned through GOLD into their daily practices. If he is not busy working on his latest pie chart or drumming up a great deal for your group to come to a conference, he's likely travelling far-flung lands to extol the virtues of online learning or training to be a ninja. 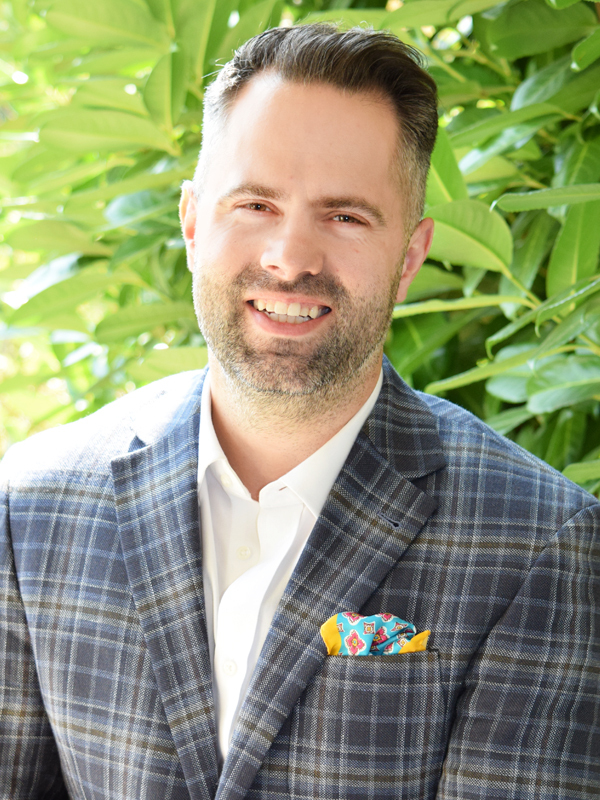 Originally from Vancouver Island, David moved to Vancouver in 1998 to attended The University of British Columbia, Majoring in Biology. He successfully operated an online marketing & web development company, catering to over 100 Clients internationally. David managed the technical operations of the GOLD Lactation Conference in 2012 and in 2013, joined the GOLD Learning Team. David is very passionate about customer service and ensuring that conference Participants are able to navigate the websites without a hitch. If you ever are experiencing a technical problem, He'll be there to rescue you! During his off time, you will catch him back on the beautiful Vancouver Island where he squeezes into wetsuit to surf the icy waves of the Pacific North West. Isabel's background revolves around Event Production, Management, and Marketing. She has experience running a variety of events from webinars to outdoor festivals which gives her a particular insight into what quality customer service looks like. Her most recent work has been in the web development/B2B SaaS sphere which lends itself to her current role with GOLD Learning as their Virtual Events Manager. She considers the GOLD Learning platform to be an innovative vehicle to ensure maternal and infant healthcare professionals of all walks of life have the ability to learn and grow to better support their community. 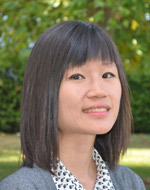 Isabel was born and raised in Vancouver and holds a BA from the University of Victoria. In her spare time you can find her checking out concerts at local venues, flexing her retention of useless facts at a trivia night or catching up on her endlessly backlogged reading list. My educational background is in International Affairs. I worked in the public sector for five years, promoting innovation in government. After that I was self-employed for three years; involved with various inspiring projects. Now, I am excited to be part of developing a niche for online conferences, as they are an efficient, green and accessible means for people to connect globally. I enjoy my bicycle commute to work and fuel myself with vibrant foods and lovely friends. 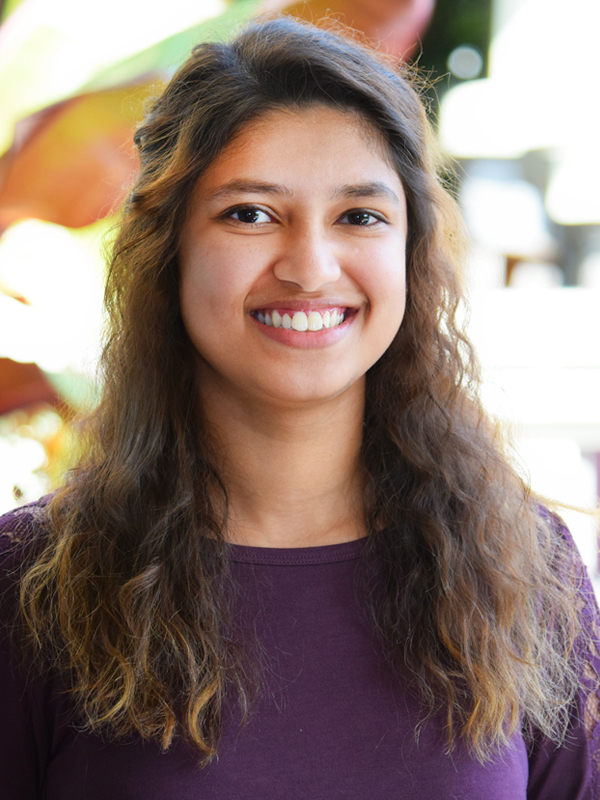 Meena Rajanala joined the GOLD family after completing her Bachelor's Degree in Communication at Simon Fraser University. Moving to Vancouver to pursue higher education and career opportunities, she has interned in the field of marketing and communications gaining valuable experience in event, project and marketing coordination. Seeking new challenges, Meena is thrilled to contribute to making maternal health education globally accessible to such a niche group of professionals in Women's Healthcare. She is enthusiastic about forwarding her experiences and exploring possibilities for GOLD Conferences with communications and marketing initiatives in the years to come. Jessica grew up in the Okanagan and moved to Vancouver in 2011. 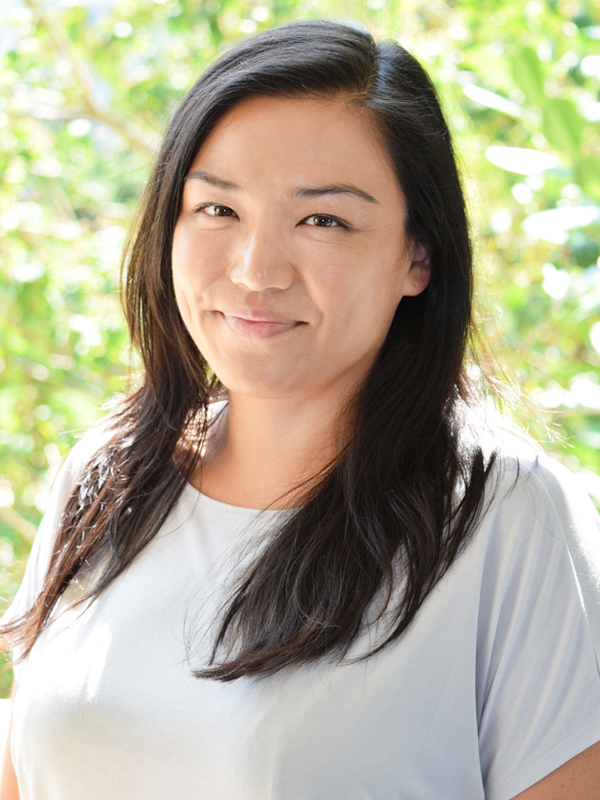 Her professional background as a Community Support Worker with mothers in Vancouver's DTES has given her a great appreciation for the positive impact maternal healthcare workers and consultants have on individuals and their parenting experience. Jessica holds an Advanced Diploma in Business Management from BCIT and an Associate's Degree in Women's Studies from Langara College. 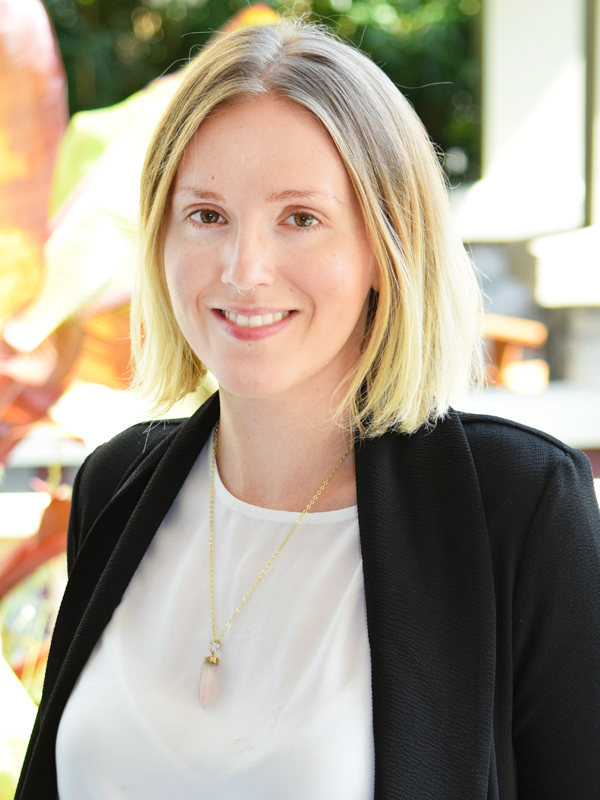 Jessica is passionate about women's health issues and she loves that the GOLD online learning platform delivers innovative, world-class continued education options made easily accessible for maternal healthcare professionals around the globe. Jessica is a hobby naturalist and spends her free time hiking, bird watching and organizing around environmental justice. Melissa Egger moved to Vancouver, Canada three years ago, that's when she joined the GOLD Family. She holds a Bachelor Degree in Marketing and Sales from the University of Applied Science in Vienna. Melissa is thrilled to be working with Healthcare Professionals from around the world. Providing health interested people a convenient access to education from all over the world is definitely something which lets you feel good at your work. She is enthusiastic about yoga, camping and a healthy lifestyle. She is always seeking new challenges, especially to get to experience new customs and new cultures from around the world. Melissa is working as a Partnership Manager with GOLD and has been growing with this wonderful family for the last three years. Gabrielle Ng is a Vancouver-based designer specializing in graphic design, front-end web development, and 2D animation. Her artistic journey began during her early childhood, when her love of storytelling led her to illustrate and bind her own comic books. Her naturally inquisitive personality, passion for design, and need to express herself is what drives her to pursue her career in new media. Kim Johnstone has been working in the health field since 2000 and has a passion for supporting educated and empowered wellness. She first graduated from the British Columbia College of Equine Therapy then went on to continue her education at Grant MacEwan University with the Holistic Health Practitioner program. 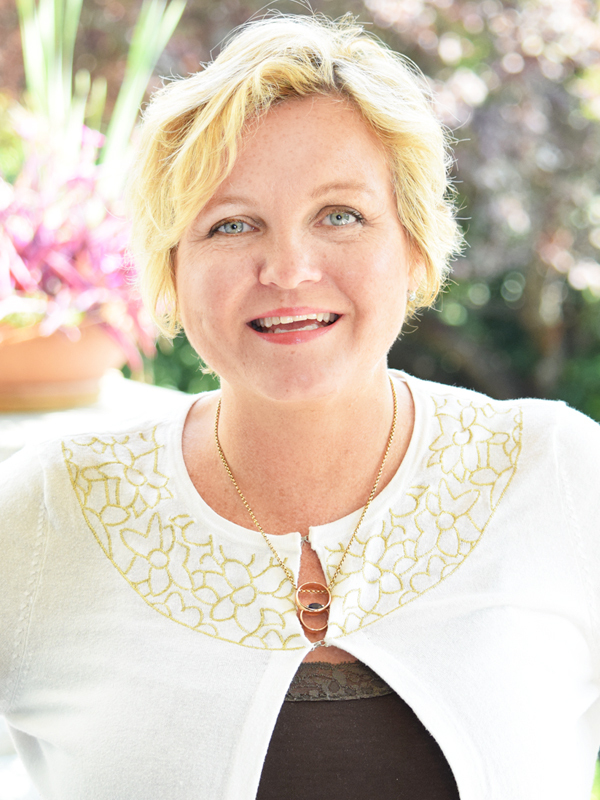 She focused her career on families, and furthered her attention to breastfeeding support through her work as a La Leche League Leader and then through certification as an International Board Certified Lactation Consultant. Kim currently works in private practice in the area of Edmonton, Alberta, Canada where she assists families through their breastfeeding relationships. She has participated in the GOLD conferences for several years and is happy to have joined the team as Social Media Personnel.